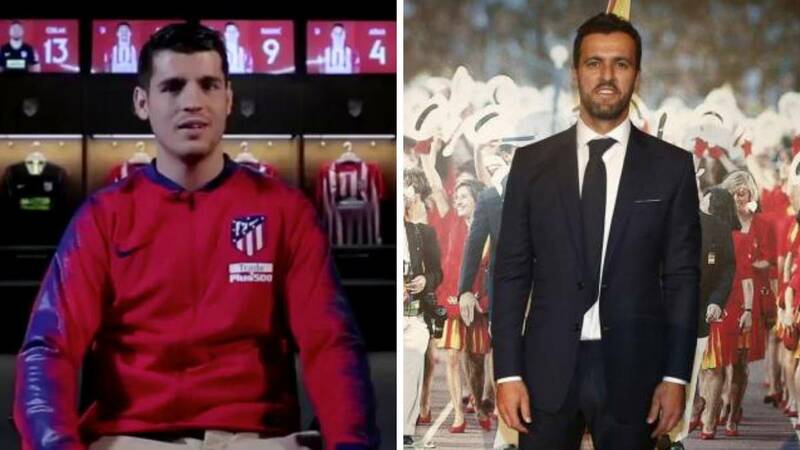 Home Soccer "Morata in the face of adversity transmits weakness, it is her mole"
"Morata in the face of adversity transmits weakness, it is her mole"
For the former Atletico rojiblanco is an "elite player", which meets all the conditions to make a good role in the rojiblanco team. "We must take into account that the Cholo who saw him with Chelsea in the Metropolitan, where he made a real match. It is a footballer who for conditions meets absolutely everything that requires a team trained by Simeone. The positional game and plays well from behind. And also against, already demonstrated with Juventus in a game. With space and in depth also brings many things. He comes with a desire to make amends. He is hungry and has an attitude when it comes to pressure. Incordia back, "he said.
" I only see a small mole, and that is that adversity what is transmitted is weakness. I think it's about 26 years since I took a step forward. What you have to do is face adversity, resort to the opposite, which is to work and work. And complain a little less ", sentenced Kiko.